Switching to LED lighting can save up to 80% on your energy bill! 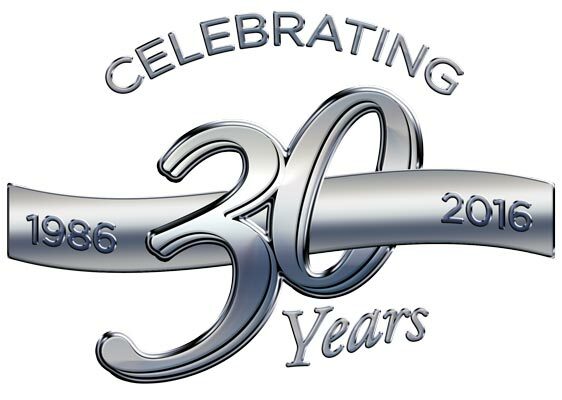 After 30 years in the lighting industry our business philosophy is simple: Provide products that are in the best interest of our customers, and design and deliver sensible lighting solutions. We work hard to provide the best project experience to our customers, who are, and always will be our best sales team. Satisfied customers have made XtraLight successful, and are at the heart of our company. 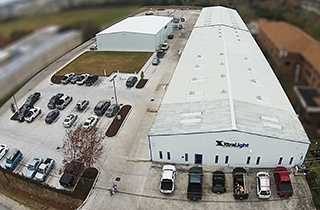 XtraLight employs industry-leading design and engineering practices to produce the highest-quality luminaires in the industry, and continually invests in the latest technology to ensure the successful execution of your project. 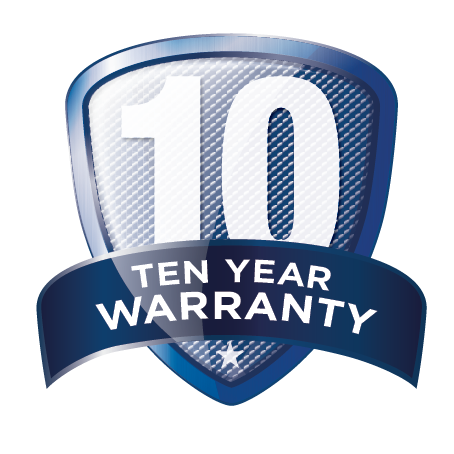 Our goal is to achieve 100% customer satisfaction by providing superior service, competitively-priced, and high-quality lighting products that are delivered on time, every time.